Dr. McCoy is beamed down to an earthlike planet for a shore leave, and is attacked by a black knight. Others report equally strange happenings. 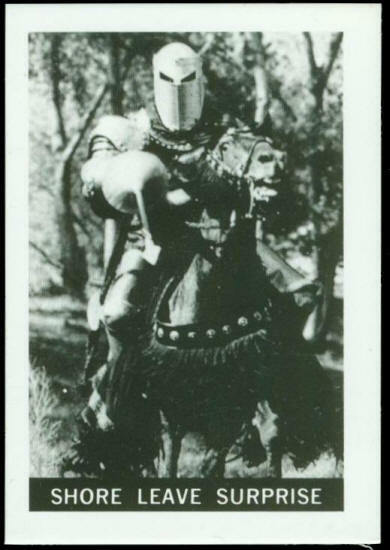 The planet caretaker explains it is an amusement park and says he was not aware fear is always in the minds of Earth people. 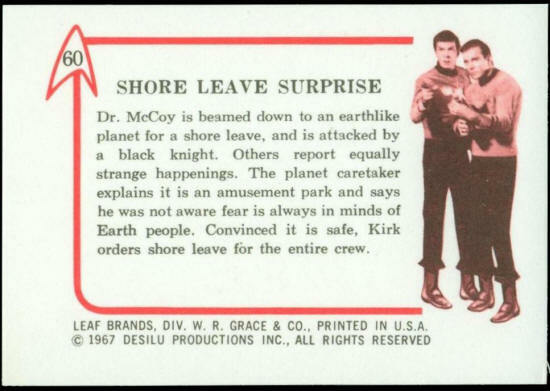 Convinced it is safe, Kirk orders shore leave for the entire crew.